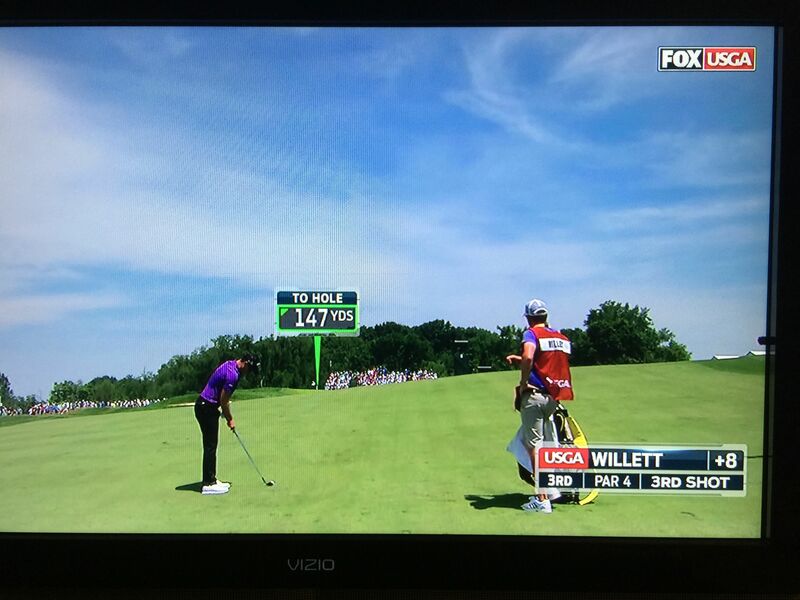 I first heard of Danny Willett when I saw him playing in the British Open about two years ago. He’s English, and since I can trace my family tree back to 1664 when my great(times-many)grandfather came to North America with the English fleet that “liberated” New Amsterdam from the Dutch and re-named it New York, I expect it likely that we’re VERY distantly related. I suspect I’m probably more closely related to a random stranger from Virginia, Kentucky, or South Dakota than I am to the golfer. When Danny Willett won the Masters tournament earlier this year, it of course caught my attention. Today he wasn’t doing too well in the US Open (he finished at +9 and tied for 37th place) but I happened to see some of his coverage. It’s still odd, and a bit disconcerting for some reason. I guess if my name was Smith or Kennedy or Bush I would have gotten used to it at an early age. But it’s not. At least I’m not seeing someone with the same last name displayed on a mug shot on national television. That couldn’t be a good thing. I have the same issue, my surname is Petcher – not very common. I’ve never thought of this for you, since I’ve known a Dave Willetts for years… but then, it’s got an s. And the more common version of my surname has an s and it really irritates me when people add it. I’ve been saying ‘there’s only one of me’ for decades.